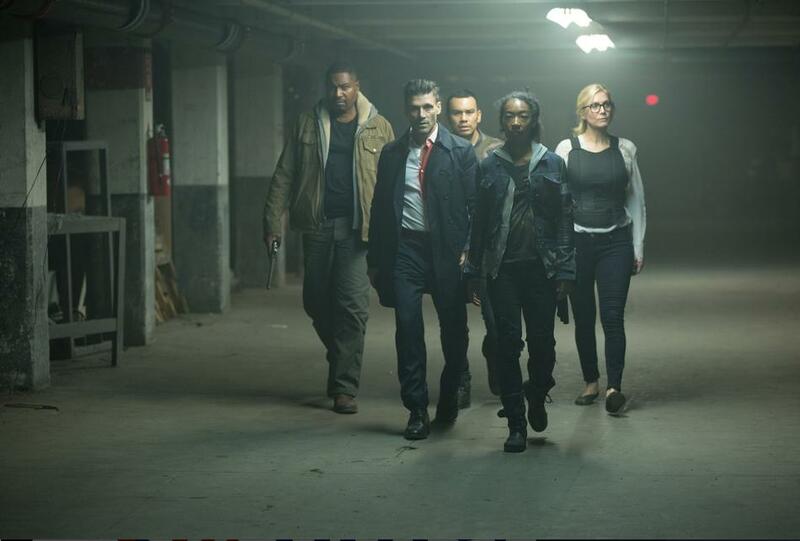 First trailer for The Purge Election Year is Frank Grillo at his finest! If you’re like us at DFAT, then you’re a fan of The Purge films. Great social commentary mixed with horror/thriller elements and a ton of fun. The last film starred Frank Grillo (Crossbones in Captain America Civil War), and this time he’s back in The Purge: Election Year. Read the synopsis and check out the new trailer below. The film stars Frank Grillo and Elizabeth Mitchell will debut later this year.